JRPG Jungle: Finding All The E3 News Overwhelming? Here's A Complete List Of Posts From Our JRPG E3 2014 Coverage! Finding All The E3 News Overwhelming? 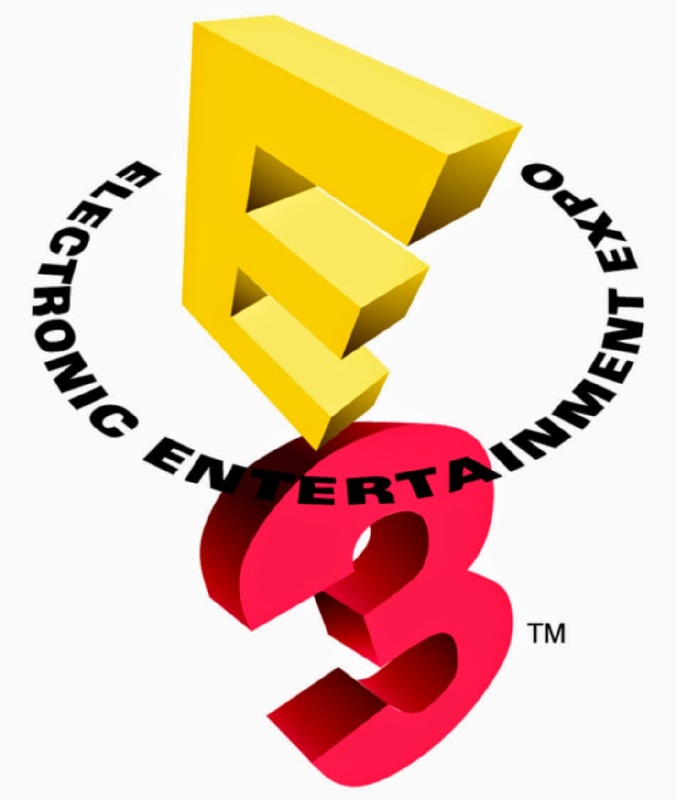 Here's A Complete List Of Posts From Our JRPG E3 2014 Coverage! E3 is a crazy time of year and if you want to keep up with all the news, it can take dedication and a change in sleeping pattern (at least if you're in my country!). To make things easier for you, here is a master list of JRPG Jungle's E3 2014 coverage, sorted by conference/company. Happy hype train! Kingdom Hearts HD 2.5 Remix Gets A Release Date and Kingdom Hearts 3 is Now in Development! Final Fantasy Agito is Announced for the West!